Welcome The Free On-line Calculators! Attention PhotoPillers! 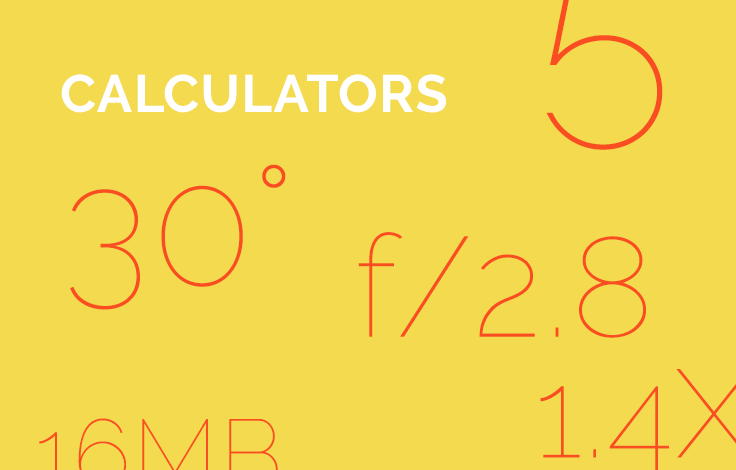 PhotoPills’ Depth of Field (DOF), Timelapse and Spot Stars calculators are NOW available on-line in the NEW Calculators’ section of our website’s Academy, for FREE!